Before launching the Xiaomi Mi MIX 2, we had heard of a mysterious phone named in the networks as “Xiaomi Chiron”. We had suspicions that these two models were the same, and with the launch of Mi MIX 2, we forgot about Chiron for a while. But today a filtered screenshot of the GFXBench database was seen, showing that this smartphone is still active. What does this mean? To answer this question, we have to take a look at the features shown in the screenshot and compare them with the features of the current models. The screen capture of the Xiaomi Chiron specs shows a 5.6-inch screen with Full HD resolution of 1980 × 1080 pixels, a Snapdragon 835 chip, 6 GB of RAM, 256 GB of internal storage, 5MP front camera, rear camera 12 MP and Android 7.1.1. Given the characteristics observed, will the Xiaomi Chiron be the same Mi MIX 2? As for the key features of the Xiaomi Mi MIX 2, we can see a screen with a size of 5.99 inches and a resolution of 2K, a Snapdragon 835 chip, 6/8GB RAM, 64/128 / 256GB internal memory, the same camera sensors mentioned above and lastly, Android 7.1 as the operating system. As we can see, it turns out that most of the key features coincide between the two devices. The only unknown could be the size of the screen and the resolution. 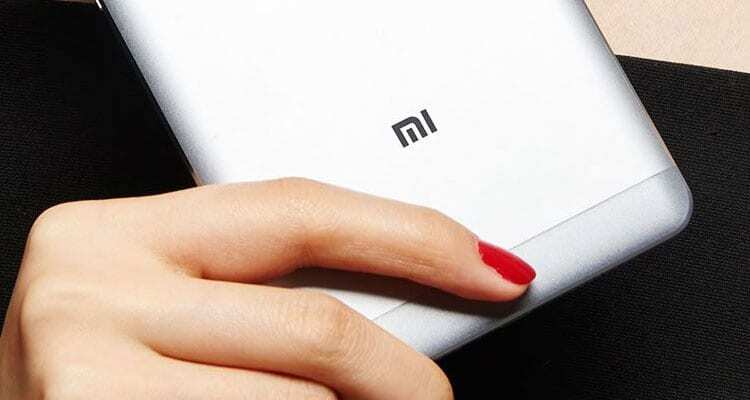 At this point, we can not remember a Xiaomi brand smartphone that has a 5.6-inch display. Also, we know that there are a couple of devices with the latest Qualcomm chip, the excellent Snapdragon 835: we are talking about the Mi MIX 2 and the Mi 6. But none of them has a 5.6-inch panel. The only thing that comes to my mind is the possibility that Xiaomi has been working on a lighter version of the Xiaomi Mi MIX 2. Maybe this model is designed for the overseas market. On the other hand, we might also think that the device is an experimental version of the Mi MIX 2 since the Chia Xiaomi has been known as the test model of this device previously and most of its features match.